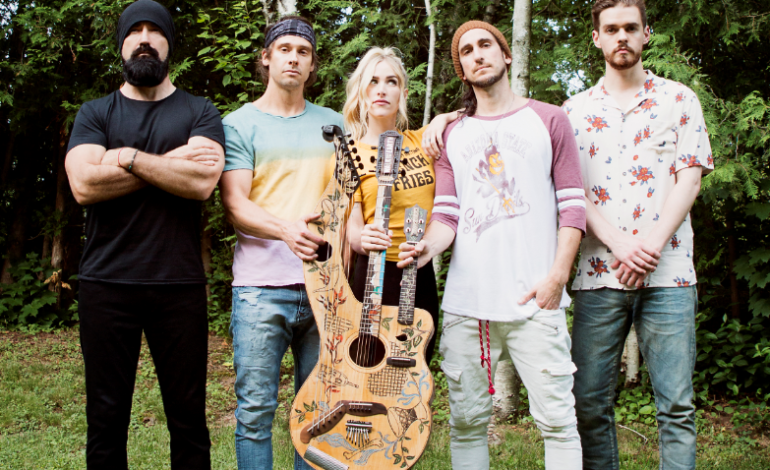 Canadian indie rock band Walk Off The Earth has announced another tour, and this time it includes a stop in Philadelphia. The band will embark on a lengthy world tour spanning from February to August. They will be coming to the Fillmore on June 1st. Although not directly related to the tour, the band did also just release their eighth EP, and first one of this year Subscribe to the Holidays. Walk Off The Earth got their start as a band in Burlington, Ontario back in 2006, but took some time to get widely noticed. In 2012, they took off on YouTube with their cover of “Somebody That I Used To Know” by Gotye. They followed that up with other covers that helped them to establish a wide fan base online. The band is made up of Sarah Blackwood, Gianni “Luminati” Nicassio, Ryan Marshall, Mike “Beard guy Taylor” and Joel Cassady, each who play a variety of different instruments. The unique band has enjoyed a lot of success combining tons of different genres of music from rock to ska to folk. Their most recent release, Subscribe to the Holidays shows their take on a number of different holiday songs in the patented obscure Walk Off The Earth sound. Tickets for this upcoming tour released last Friday, so make sure to secure yours as they are going fast.